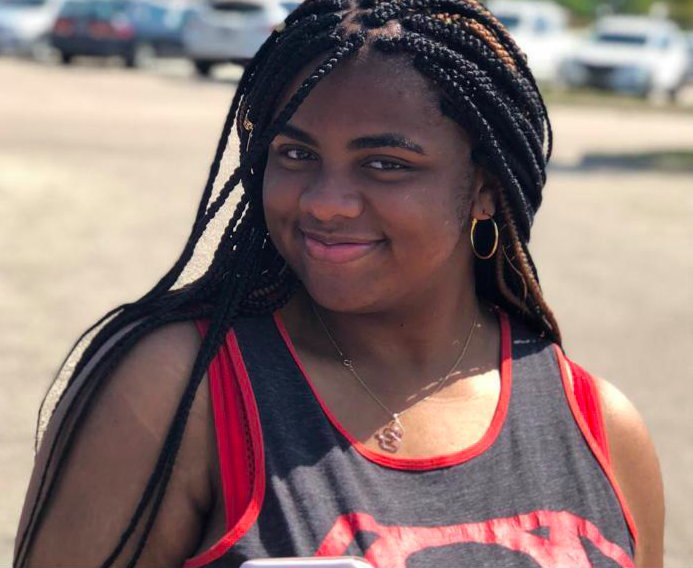 On Sunday Sept. 30 at 12:26 a.m., a missing person alert was filed with the Skokie Police Department for Niles West senior Cinsere Howell. According to the report, Howell is 17 years old, 5′ 05″ and 220 lbs. She was last seen wearing a dark grey hoodie, black jeans, black and white vans and was seen getting into a black Jeep Cherokee in Mount Prospect, IL. Howell is deemed an “at risk” person due to suicidal threats made to friends and statements about going to Shelton Washington to see her online boyfriend. Community members with any information regarding her whereabouts and location should contact the Skokie Police Department at (847) 982-5900, or call 911. If you or someone you know is struggling with thoughts of suicide, immediately contact the National Suicide Prevention Lifeline: (800) 273-8255 or call 911.